CSG Actuarial announced this week the hiring of Matt Leonard as Director of Product Development. Matt has over 18 years of experience in the insurance industry working for both health carriers and insurance technology companies. Matt provides a unique perspective in the ever-changing insurance industry. 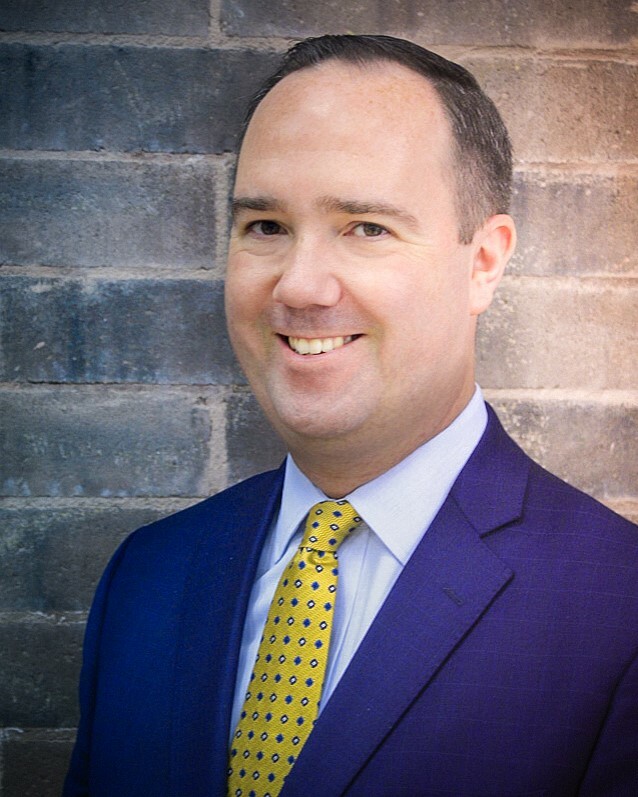 He has helped companies launch new and innovative products in a variety of markets, including Medicare Supplement, Medicare Advantage, and Part D.
“We are excited to welcome Matt to CSG Actuarial. Matt’s experience in the insurance technology space will add depth to our already incredible team of people. He will play a critical role as CSG continues to expand our software product portfolio, including the newly released Medicare Supplement enrollment tool,“ said Bryan Neary, Principal and Consulting Actuary at CSG Actuarial. Matt holds a bachelor’s degree in Accounting from Grand View University and also holds Nebraska Life and Health License. He can be reached at mleonard@csgactuarial.com.